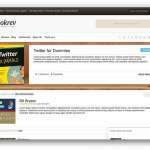 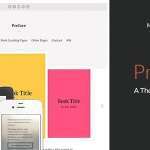 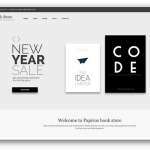 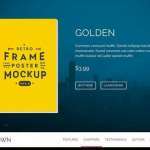 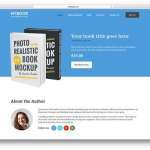 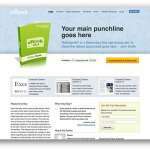 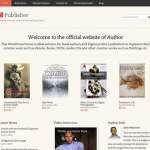 Readmore is an excellent book shop WordPress theme ideal for authors, writers, publishers, editors and even librarians alike. 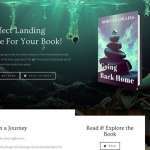 It features a full-width slider which allows you to showcase your latest book for sale or most popular. 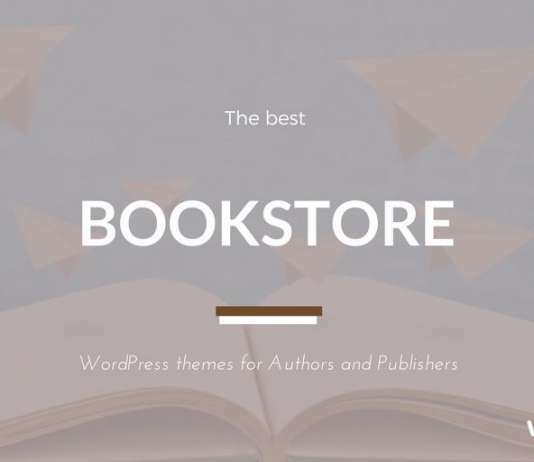 On the home page, there’s a nifty jQuery category organizer that allows your readers to find the perfect book within seconds. 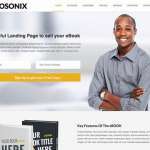 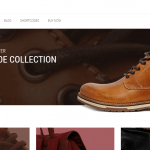 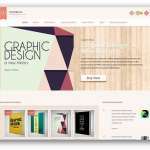 You’re able to customize the look and feel of your website to incorporate your brand identity. 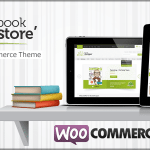 Compatible with Woocomerce that allows you to manage orders and accept payments 24/7. 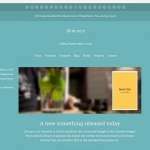 Super simple to use and setup.